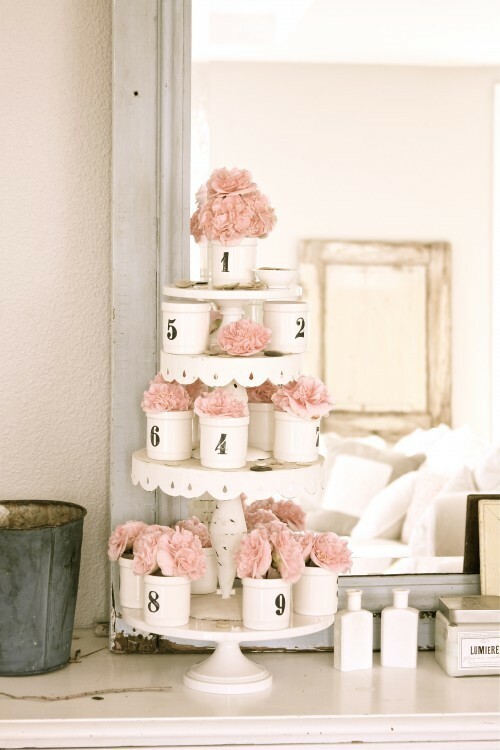 Inspiration in White Goes Pink! With Valentine's Day around the corner I thought Inspiration in White this week should go PINK! 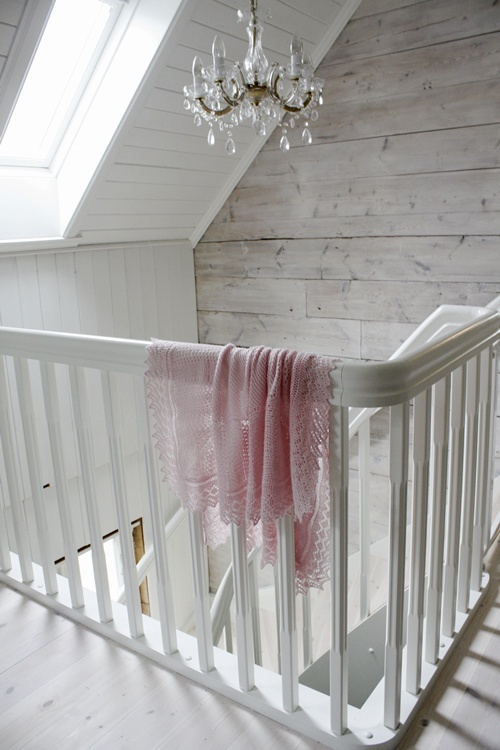 I do love pale pink and it is of course a Shabby Chic favourite but I can not say I have any in my home....none, not one thing... which is too bad because there are so many great ways to use pink and to add that little bit of femininity to any space. Check it out..